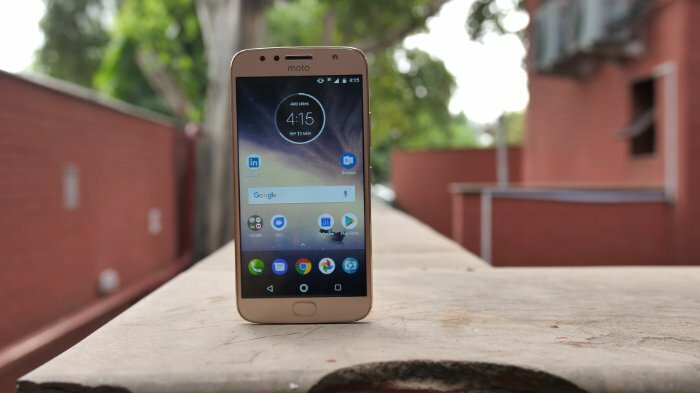 According to the press release published by Motorola India today, its most popular mid-range smartphone, the Moto G5S Plus has received a permanent price cut of Rs. 1000 to become the latest entrant in the sub-Rs 15,000 category. 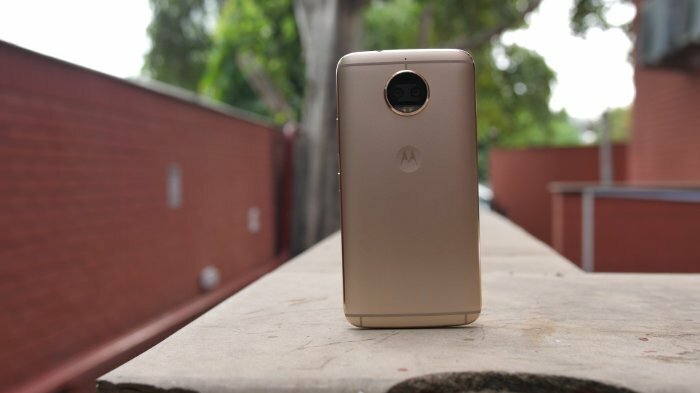 This is a very good news for customers as Moto G5S Plus was already a good smartphone at its launch price and now that the phone has received a price cut, the deal has become even sweeter. We have already reviewed the device on our website, so if you guys are looking to purchase this one, you can go and read our full review to see what you are going to get. However, if you don’t want to read through a long review, here’s a quick overview. Moto G5S Plus sports a full metal body with a really nice finish. The front sports a 5.5 inches of full HD (1920*1080) IPS LCD screen. The fingerprint scanner as always is at the bottom, with earpiece and camera at the top. A surprise addition is the inclusion of the front-facing flash. The top is housing the 3.5 mm headphone jack while the bottom houses the microphone, the micro-USB charging port and a single speaker grill. As far as design is concerned, the metal body is a welcome change over its predecessors all of which sported a plastic body. The metal body makes the device feel solid and sturdy in hands and also gives the phone a more premium vibe. When it comes to performance, I have found that the day to day performance is solid, and you won’t find this phone lagging behind your inputs. The phone is running an octa-core Snapdragon 625 processor which is the best processor you can get in a budget smartphone. The phone didn’t lag on me even for a second. Even the most demanding games like Asphalt 8 and Marvel’s Future Fight, ran pretty smoothly. That said, the phone does take a little more time to load the heavy and demanding apps and games. Now, let us check out the cameras. The device sports a dual-camera sensor with both having 13 MP lenses and have f/2.0 aperture. The dual cameras are accompanied by a dual-LED flash. The secondary or the front-facing camera has an 8-megapixel sensor also with f/2.0 aperture. Overall the camera quality is decent. Photos in normal lights come out to be good but as with every other budget smartphone, the cameras struggle in low-light condition. To conclude, the phone is an excellent buy for anyone looking for a budget device. Currently, Moto G5S Plus is available for Rs. 14,999 on Amazon and comes in Blush Gold and lunar Gray colors. That said it is facing a strong competition from Xiaomi Mi A1 which is currently available on Flipkart for even less, Rs. 13,999. That’s why I would urge you to first go through our reviews for both the smartphones and then decide which one you want to go for.